such as modern PCP detectors. 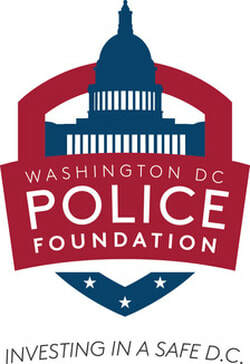 We are deeply appreciative of our foundation, corporate and individual partners and members for their continued support. 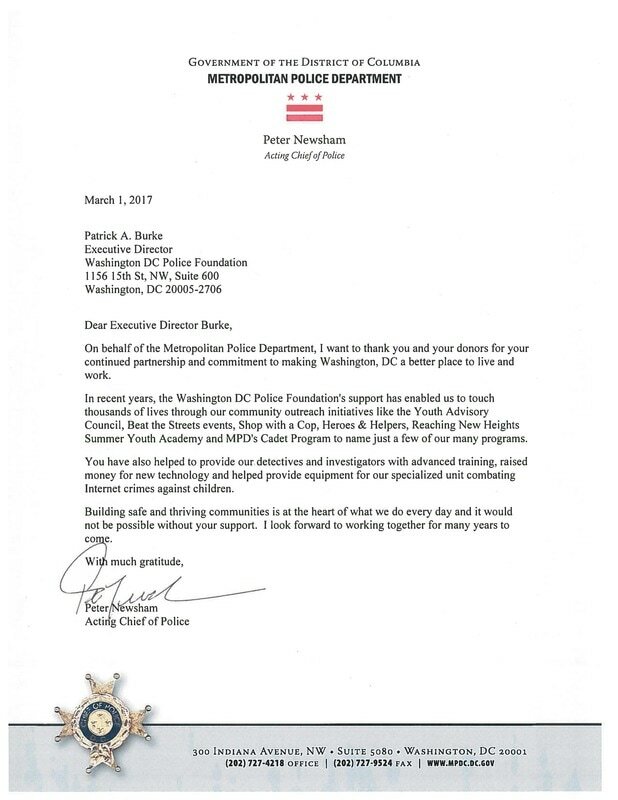 Without them, we would not be able to generate resources to support the youth violence prevention strategy of Chief Peter Newsham and provide MPD with urgently needed equipment and resources. safer place to live, work and visit for all!